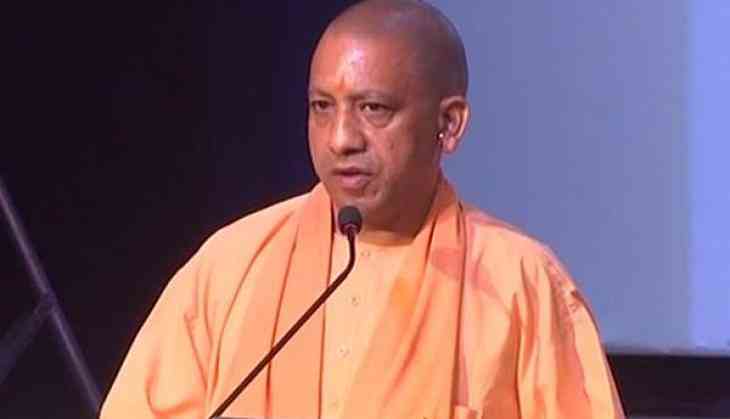 In a highly objectionable move, Yogi Adityanath government initiated the process of withdrawing of all 131 cases including 13 cases of murder and 11 of attempt to murder in both Muzaffarnagar and Shamli riots. According to Documents accessed by The Indian Express, the Uttar Pradesh government withdrew cases that contain charges under IPC sections pertaining to ‘heinous’ crimes in which the accused can be granted to up to seven years in jail if found guilty. The cases also include 16 cases in which there are charges of promoting enmity on religious grounds under section 153 A on charges, and two cases of under section 295 A for deliberate and malicious acts intended to insult a religion or religious beliefs. Earlier, sending letters to the Muzaffarnagar DM and SSP the UP government asked their opinions on the withdrawal of criminal cases against BJP leaders who allegedly involved in the Muzaffarnagar riots. The communal riots which happened in 2013 displaced more than 50, 000 and left 63 dead. UP minister Suresh Rana, former Union minister Sanjiv Balyan, MP Bhartendu Singh, MLA Umesh Malik and partly leader are some of the big faces against whom the cases were filed. Uttar Pradesh Department of Justice Raj Singh in January through letter has asked information on 13 points including whether the cases could be withdrawn in public interest. “In the meeting with the Chief Minister Yogi Adityanath last month, I requested him to consider the withdrawal of 179 cases in which over 850 Hindus were held accused. All these cases were registered in Muzaffarnagar and Shamli districts,” Balyan was quoted by Indian Express as saying.